If you have started to look for luxury and high-end homes, the choices seem endless! It may also seem like some people have all of the luck in finding the home of their dreams, while others put in bid after bid. Just like other areas, there are some secret tips. In this case, we are here to reveal them! 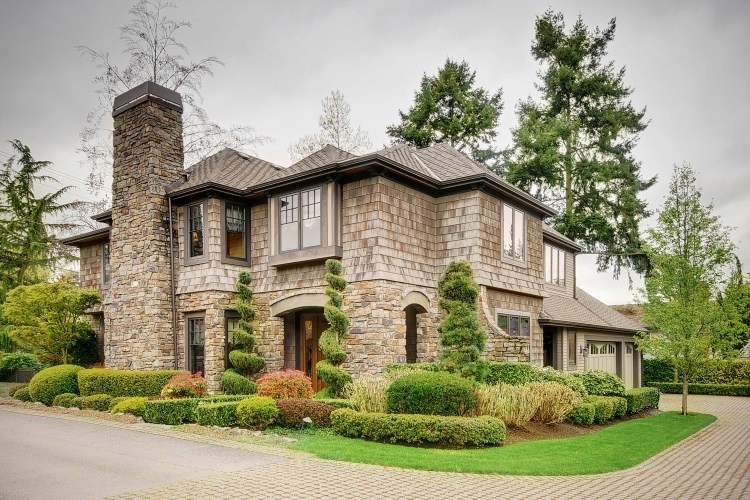 Often a seller of a luxury home wants their privacy protected. Make sure you speak with a realtor directly, and these types of properties are often found through the Realtor's personal connections and not a Multiple Listing Service. You may be looking at a gem and just don't know it. Be sure look past the front elevation photos if you don't fall in love immediately. Many large homes aren’t photogenic - or the photographer had an off day. It's a good idea to Google Earth the address so potential buyers can see what’s around the home. Work with someone local. Chances are that they live in the area or did for a long time. They will be able to honestly answer your questions and help you find exactly what you are looking for in a house. There’s also a bit more control on access to high-end properties. These homes have fewer open houses and more appointments. So working someone who is connected locally is crucial. Look into the future. Make sure you know what building is planned around you, who has plans for noisy construction and moving boundaries. Always negotiate! Before you make an offer, have your agent research the comparable properties that have recently sold, getting closing prices. Know how to spot a motivated seller. Your realtor can certainly help with this, based on their experience. Make sure to ask your agent what he or she can find out about the sellers' situation to get an idea of how quickly they’re hoping to sell—and how much wiggle room there is on the price.